This sounded hard to me — not because it’s CAS, but because it’s masculine. The only thing harder would be lots of layers and masculine. Whenever I need to make a masculine card, I default to CAS. I went with a guy-friendly color palette — orange, blue, and gray. And I forced myself to not use any ribbon nor buttons. But I still added some fun embellishments with the candy dots and cute clips. This entry was posted in Four You, Off the Grid, Simply Stars. Bookmark the permalink. Awesome masculine card! I have this set of stars and haven’t even used it yet! 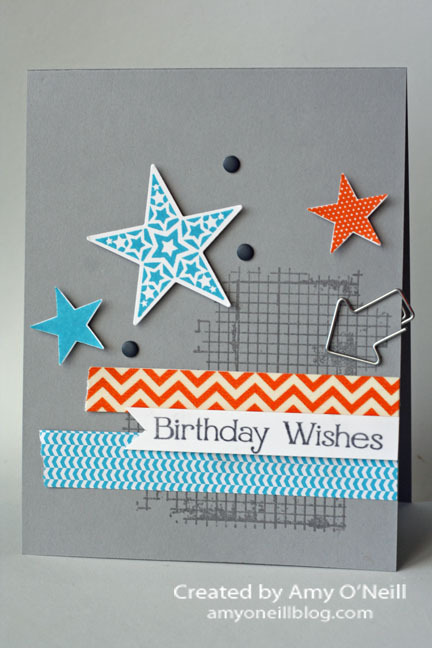 Your candy dots and fun clip are perfect “embellishments” for a guy’s card! Thanks for using my PP challenge this week! Love it! Love your card, Amy ! I can’t tell from the picture where you used the clear embossing powder – could it be the sentiment or maybe the Off the grid stamp ? Thanks, Jeanne! I used the clear embossing powder on the Off the Grid stamp. Good guess! WOW,Amy…i love this card! Love the stars,the Grid and the washi tape! Awesome card!! Wow, Amy! Such a perfectly laid out design! This is definitely clean and simple perfection! Thanks for playing with The Paper Players! Amy – I love this card. I really like where you placed all the product and the color choice is perfect for a masculine card. You are one of my favorite demonstrators to follow – thank you for all the great ideas! I love this card! I have the Simply Stars stamp set and haven’t used it yet because I don’t want to fussy cut the stars and SU doesn’t have a star punch anymore. What did you use for your stars? 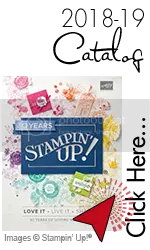 If you still have Stampin’ Up’s old star punches, they work perfectly with this set. I still have mine, so that is what I used. 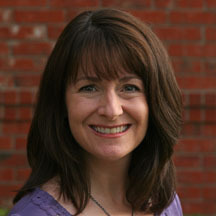 Amy, I am such a fan of your work!! Your card designs are just my style and when I came across this one you didn’t disappoint! I tweaked your design a bit to make it work for my card night last week and wanted you to know I was linking back to your card from my blog post (it will go live in the morning!) Thanks for the inspiration!